Smart’s latest offering the Smart Postpaid Unli Data Plan 999 comes bundled with a free Lenovo IdeaTab A1000 and a Lenovo A390. 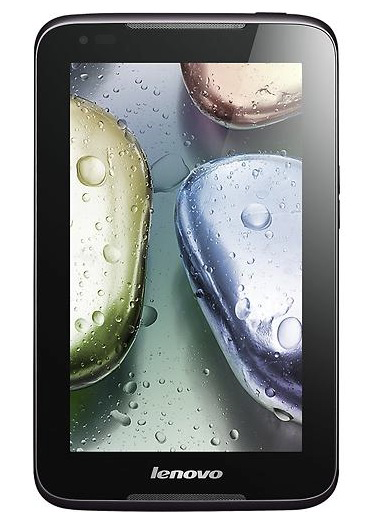 The IdeaPad A1000 is Lenovo’s entry level Android Jellybean run tablet, 7-inch in size, and already features a SIM slot for data/phone connectivity. While the Lenovo A390 is also another entry-level Android Jellybean-run smartphone. Smart said the postpaid plan with unlimited data is its most affordable and fully customizable. Getting this data plan will also serve as a deterrent for overspending, which apparently is the problem now with postpaid plan and even prepaid plan focused on calls and text only. With smartphone use, real time updates of apps from the phone, such as notifications or push data, incur additional charges. The general consumer isn’t fully aware that this is happening on their smart handsets once the data service is activated. “With the need for real time engagement and notifications in social networking and chat or the volume of data needed in activities like video streaming, users are seeing the value of being always online without the worries of overspending,” according to Kathy Carag of Smart’s Postpaid Business Head. Flexibundles – a variety of call, text and data offers that subscribers can mix and match to suit their lifestyle and mobile needs. There are more than 20 Flexibundles to choose from. Subscribers can easily register through text, whether they need unlimited call minutes, unlimited texts, calls and texts to all networks, international call and texts, or a combination of everything they need. The latest data postpaid plan from Smart is to encourage more people to opt to shift to a postpaid service to enjoy unlimited Internet on Smart’s reliable network. This is in line with Smart’s promotion of the “always connected” lifestyle, where people get to enjoy affordable devices and the availability of flexible data plans. “Whether they prefer mobile browsing and multimedia access through a 7-inch tablet screen or checking social networks and ‘instasharing’ via a more compact smartphone, they can get the best experience through Smart’s real 24/7 connectivity,” said Carag. Carag said the need to be always online is also driven by the rise in the use of mobile apps. 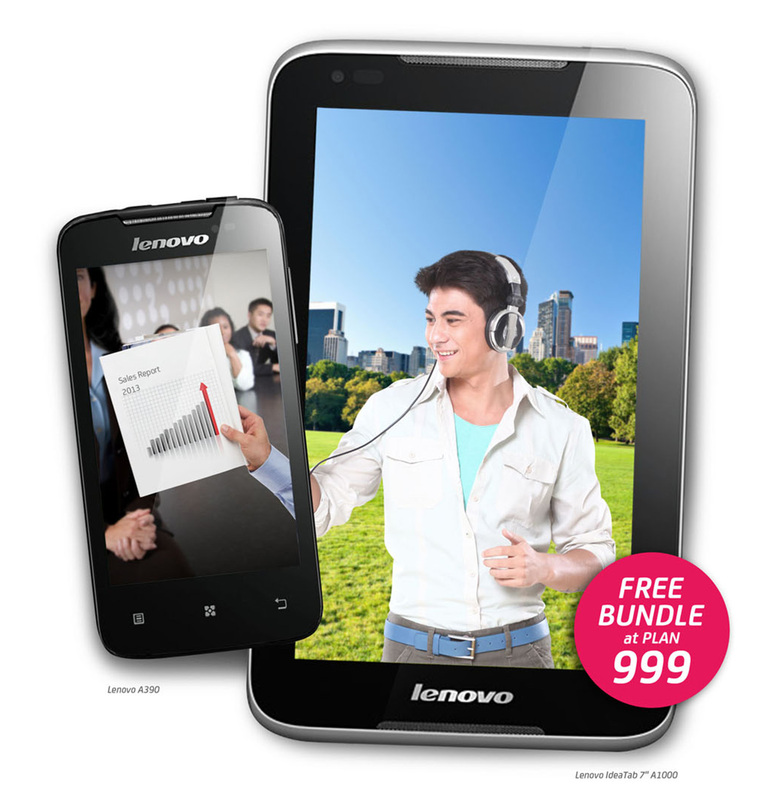 The Lenovo tablet and smartphone bundle is just the initial offering from Smart. More devices will be bundled with the Smart Postpaid Unlimited Data Plan 999. To subscribe to the Smart Unlimited Data Plan 999 with free Lenovo IdeaTab A1000 and Lenovo A390, apply now at the nearest Smart Store. Can I use playstore and download some free apps there? Yes, with a data plan, you can download free apps. However, please check with Smart how much gigabytes they allow for Data Plan 999. Data plans have limitations when it comes to the amount of data bytes you can enjoy monthly.